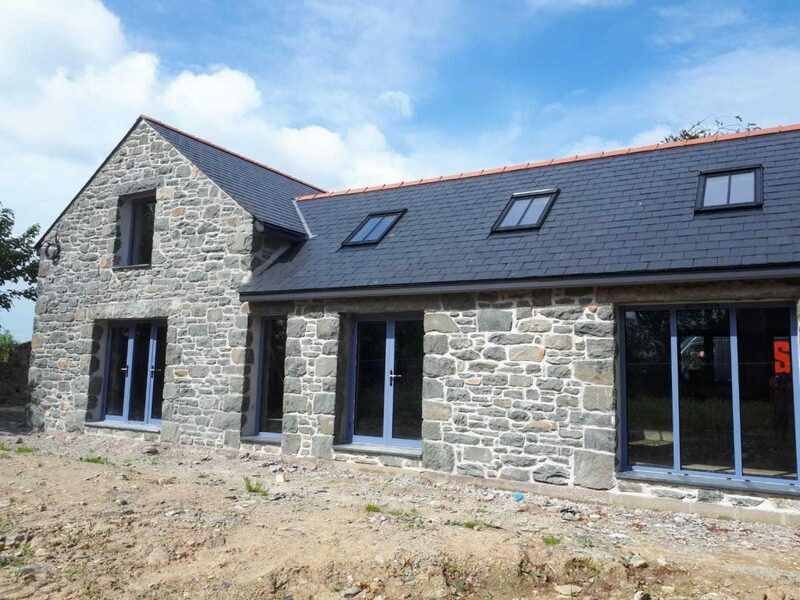 Take a look at this beautiful SAPA Aluminium french doors and entrance door installed in a barnconversion just outside of Porthmadog, North Wales. All finished in pigeon blue. What do you think? Send our team a message using the button below to get in touch!